Do you know the difference between your brand, your identity and your logo? They all build the image of your company or your product / service. But they have different roles in your strategy. A brand is the image that customers perceive that create an emotional and unique link and a relation with the company / product / service as a whole. An identity is made of the visual aspects that are part of the brand. 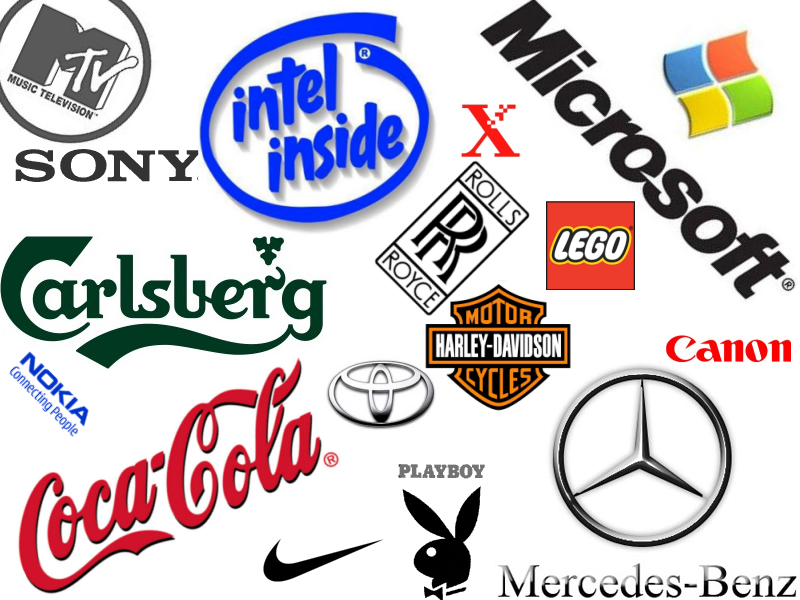 A logo is a way to identify the company / product / service is a very simple way, with a symbol or an icon. These notions are a key of success for your company / product image as it is the base of your communication: they are the tools to build brand awareness. It is very important to be consistent in your visual image and in your messages, whatever the format of communication you are using. They must all convey the same ideas and meanings. A brand is much more than a logo, a slogan, a fond and some colours. It is a concept, a way to showcase the values and the objectives of the company as a whole, to tell a story about why the company exists and what it is doing. For example, Apple is not only a logo and a product. Apple’s customers are part of a community, they have a real emotional link with the brand. It can be through their innovative image, their ethic or their upstream design. Apple has built a brand that goes far beyond a visual, some colors and a slogan. A logo is a very simple way to identify the brand, like a symbol, a signature. It does not have to describe the company or give further explanations: the objective of a logo is to be easily memorized and recognized, to be distinguished from other brands. At Visual Link, we have many years of experience in Branding, Strategy and Graphic Design. We can help you build your brand and develop your brand awareness, and also design and deliver all your communication needs. Contact us now!